There are one or two tools that allow teachers or students to create apps for Mobile Devices - the first that I was aware of was probably Wix Mobile. Wix Mobile is based on HTML 5 and is designed to simplify the creation of mobile websites, Wix Mobile provides a set of templates specifically designed for optimal display and performance on smartphones and tablet devices. There is also iBuildApp. iBuildApp provides a simple and inexpensive way to build, test, track and update a native iPhone/Android, web app or even iPad apps that supports text, RSS feeds, images, audio, and video, and much more. You can create a free app for your school, department, college or friends within a very short timeframe. Appsbar is a robust yet easy-to-use app builder. They have made it simple enough to make it possible for anyone to create an app, yet so powerful that you can create an amazing and functional app that can be published to the world quickly and easily. It would have been a lot easier for them to develop software that builds apps, but that doesn't offer any instruction, improvements, or options to create an app that meets publishing standards in the industry, instead this is a fully supported app builder. 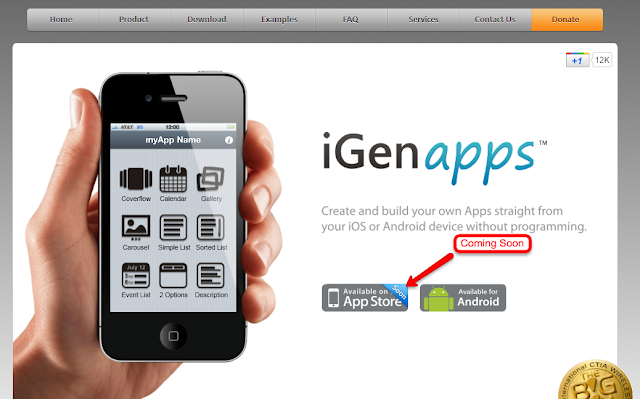 iGenapps is another one specifically for iDevices. Not yet released on iTunes (but available and FREE as an Android app) this app promises to be a simple drag and drop method of producing content based apps. iGenApps will let you make hundreds of different kinds of applications. 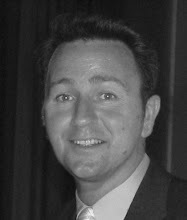 You can create applications such as cooking recipes, instruction guides, video tutorials, blogging apps, bands and fans apps, photographic or artwork portfolio, personal or business profiles, website conversion, restaurant menus, flash cards and teaching apps, conventions and events, product listing, contact directory, among many more. It will be interesting the see the cost - if any, on iTunes but this is a great way to introduce students to writing apps without the need for up-skilling in Xcode. You may also want to check out Appmakr.com and Conduit.com. Both offer similar app building tools that are easy to use and produce amazing results. I was able to create school apps using Appmakr and Dreamweaver 5.5 which supports mobile site building and app conversion through Phone Gap conversion tools. It's worth doing a quick google search for Dreamweaver and Phonegap. Another company that is starting to offer turn-key app creation tools geared towards teachers/education is Tapyrus.com. They currently have a 3 click process for converting PDF's into mobile apps. Impressive. Amazing..I agree with your blog.I think the app building tools that are easy to use and produce amazing results..Thanks for the sharing! !